The Mission of each one of our staff is to build our business based on the customer relationships we develop every time we provide a service. J.R. Swanson Plumbing Co has built its reputation as a go to Contractor for many Homeowners, Management Facilities, Business and Manufacturing Facilities, Construction Contractors and Architectural Design Professionals as one of the most knowledgeable, dependable, reputable companies in our industry. We provide each customer with professional service and quality work, on time and under budget any time day or night. 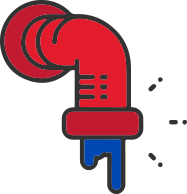 J.R. Swanson Plumbing Co, is a family owned and operated company that has been serving its customers 7 days a week, 24 hours a day since 1998 providing each customer the highest level of satisfaction and value. 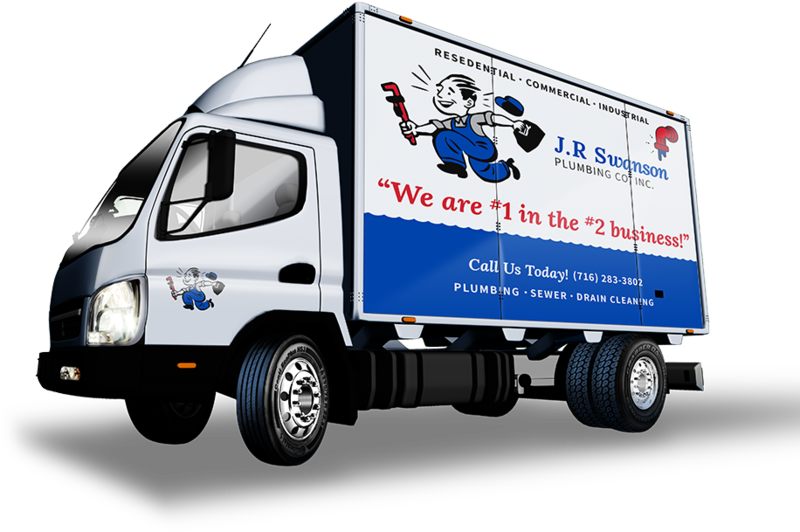 The loyal honest and dedicated staff of J.R. Swanson Plumbing Co, are waiting to provide you or your business with the services you need and the satisfaction you deserve, so pick your location below and be ready to have your problems solved. We value great workmanship, as well as a good relationship with every individual customer. Be prepared for common mishaps and avoid costly repairs with these great tips from an experienced plumber. Give us a call anytime to schedule an appointment or for emergency residential and commercial HVAC services. We’re available day or night, 24 hours a day, 7 days a week. Don’t wait until it’s too late; call J.R. Swanson Plumbing now!